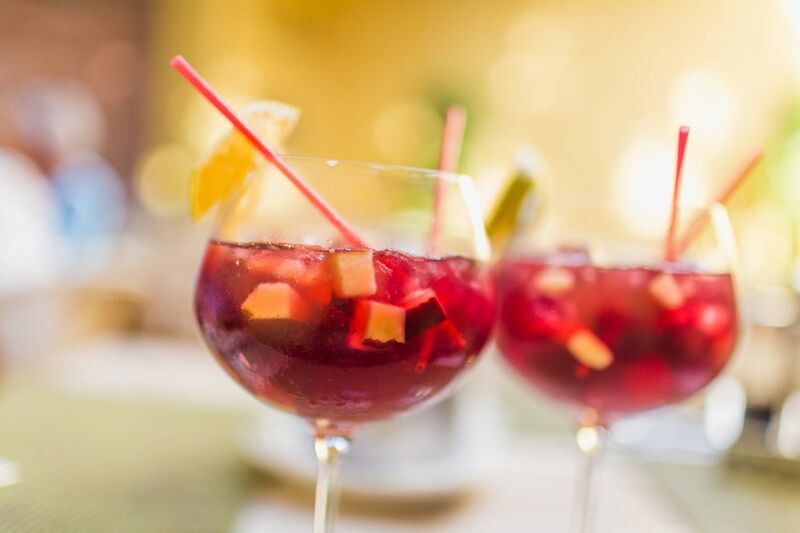 One of the beauties of sangria recipes is that you can use a variety of different wines in the recipe mix. Wines that have not been finished the day before often find their way into a sangria recipe. Wines in the $10 category also make for a perfect sangria blend. 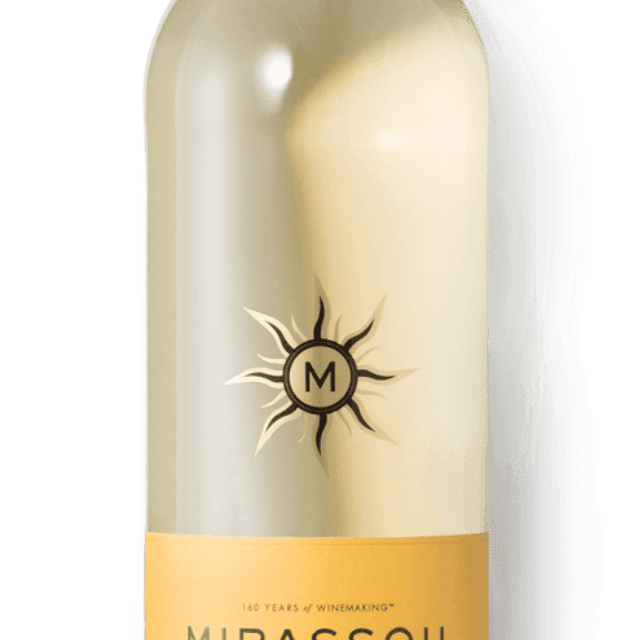 All of the wines listed here are solid wines on their own and have been selected for their specific flavor profiles and style components that tend to highlight the various fruit additions in the specific sangria recipes. This particular pinot grigio would make for a fine foundation in the "just peachy" or basic white wine sangria recipes. The peach undertones of this pinot grigio accent the true peach fruit in the blend of fruit and wine. This Rioja red wine, made from Spain's famous Tempranillo grape, brings out the authenticity of any red wine sangria recipe. Consider it if you are shooting for a strawberry or raspberry sangria. Another authentic Spanish wine, this one with a focus on the white wine category. The Salneval Albarino is a strong contender for white wine sangria recipes. You'll get super citrus flavors—perfect for lemon, lime and orange sangrias. Try it with ​Super Fruity Sangria. This sparkling wine from Spain not only adds authenticity through its regional roots but also offers a solid foundation for any layers of fruit found in a myriad of sangria recipes. Give it a go with citrus, pineapple, pear or apple-accented sangria. It has good potential with a Passion Fruit Sangria recipe. This Smoking Loon cab has a juicy, fruit-filled jammy texture. It is well-suited for red wine sangria recipes that include lots of berries. Whether you use raspberry, blackberry, blueberry or strawberry, there is plenty of fruit in the wine to support the berry mix. Can you say ripe raspberry and juicy strawberry? This wine is a great value pinot noir, so if you pop the top and have a bit left over the next day, consider using it as a base wine for any red wine sangria recipe. The Maipe Malbec is perfect for virtually any red wine sangria recipe. The fruit, structure, and versatility of this red wine support a variety of fruit in a sangria combination. This is a wine of surprising depth and fruit for the price—vintage in and vintage out. Juicy dark berry fruit, mainly cherry, blackberry, and plum, are spotlighted in this Zinfandel and make for a great mixer in a dark berry fruit-based sangria.